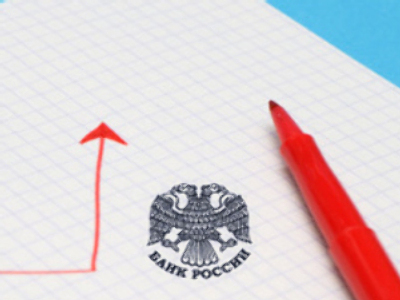 The Central Bank of Russia has increased its refinancing rate for the 6th time this year. It raised the rate to 13% from December 1 on Thursday, up a further 1% in the second rise this month, with rates applying to 1 and 7 day repurchase auctions rising to 10% from 9%. The measures are aimed at reducing the outflow of capital from the country and preventing a slide in the ruble's rate against the dollar, but come just a week after Finance Minister Alexei Kudrin predicted a cut in the rates. The move comes as the Russian Rouble has suffered its biggest weekly decline against the euro in 5 years. Yaroslav Lissovolik, Chief Economist for Deutsche Bank in Russia, told RT, “We're probably looking at further increases” in the short term, and the Head of Russia’s Union of Industrialists and Entrepreneurs, Aleksandr Shokhin acknowledged that rate cuts will depend on how quickly inflation can be reigned in.